Lightweight protection, cushioned comfort and colorful styling make this safety shoe a winner all around. 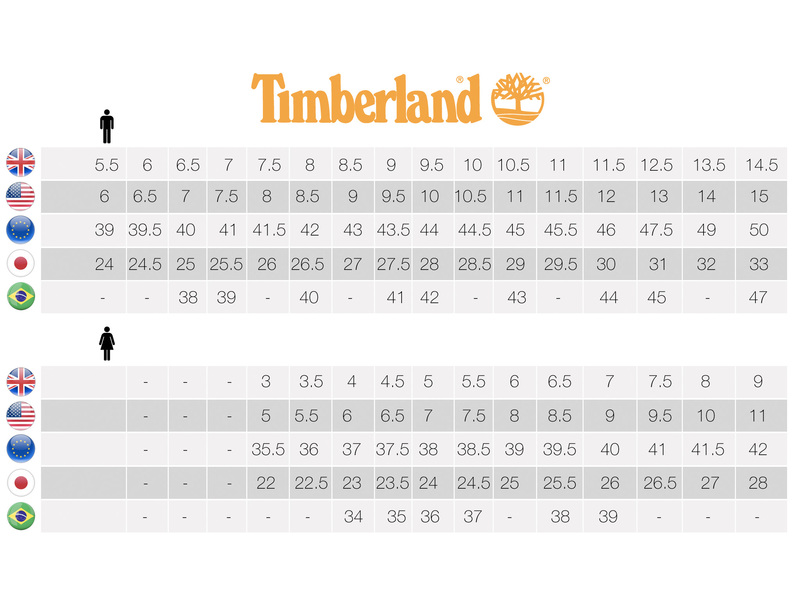 The athletic style Timberland PRO® Powertrain features an alloy safety toe along with Timberland PRO® anti-fatigue technology that is built right into the outsole. And, instead of the customary plain old work brown color, this shoe comes in a flashy and stylish purple color.